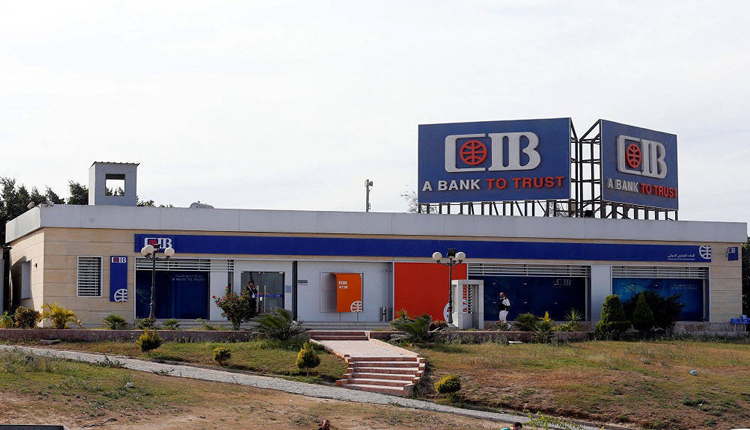 The Commercial International Bank – Egypt (CIB) reported a 27 percent year-on-year rise in profits for 2018. Net profits Posted 9.58 billion Egyptian pounds during the 12-month period ended December, up from 7.53 billion pounds in 2017, the bank said in a report to the Egyptian Exchange (EGX). Net income surged to 18.14 billion pounds last year from 12.5 billion pounds a year earlier, the bank added. In addition , its revenues have registered 20.4 billion pounds in 2018 with an increase of 34 percent. Meanwhile, standalone profits climbed to 9.55 billion pounds during the period between January to December 2018, versus 7.55 billion pounds in 2017. CIB previously posted a 24% year-on-year increase in profits for the first nine months of 2018, recording a net profit of 7.01 billion pounds from EGP 5.67 billion. Net income rose to 13.3 billion pounds during the period between January and September, from 9.3 billion pounds in the year-ago period.